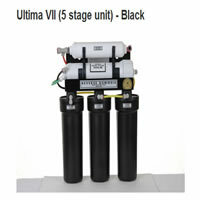 Carries a wide variety of reverse osmosis systems, including our exclusive Ultima line. 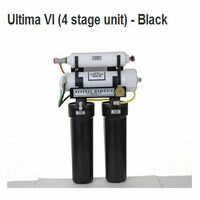 Ultima systems are built in Gilbert, Arizona and designed to meet exacting specifications. For an alternative to reverse osmosis, we also carry a variety of water filter systems. 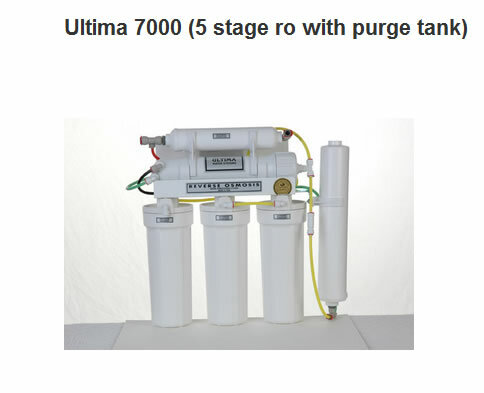 We offer a wide range of products including our exclusive line of Ultima line of reverse osmosis systems and water conditioning systems. 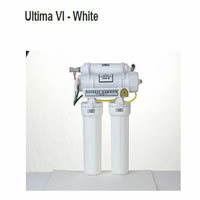 Will help you fix leaks, remove clogs, replace and modify all the drains in your house. Include all piping that goes or heating contractor, can assist you in finding, inspecting and repairing your buried gas lines. 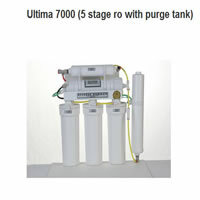 Range from stopping a leak to replacing the unit altogether. 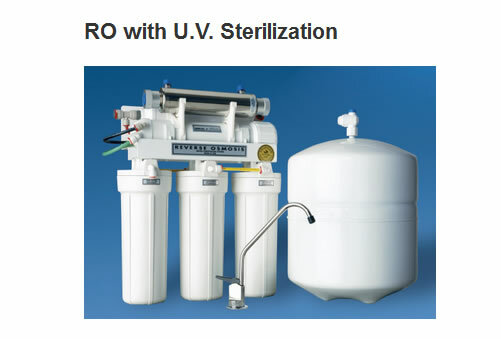 Detect and repair bathroom leaks. A water softener uses sodium to help replace calcium and magnesium ions. 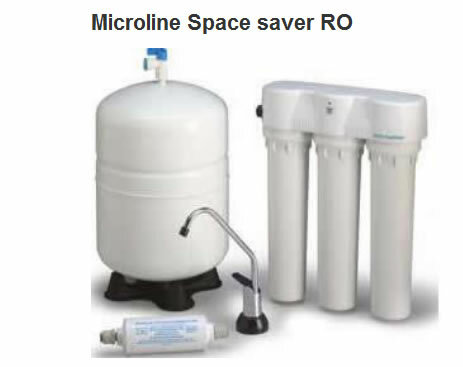 Learn about water softeners and how water softeners treat your water. 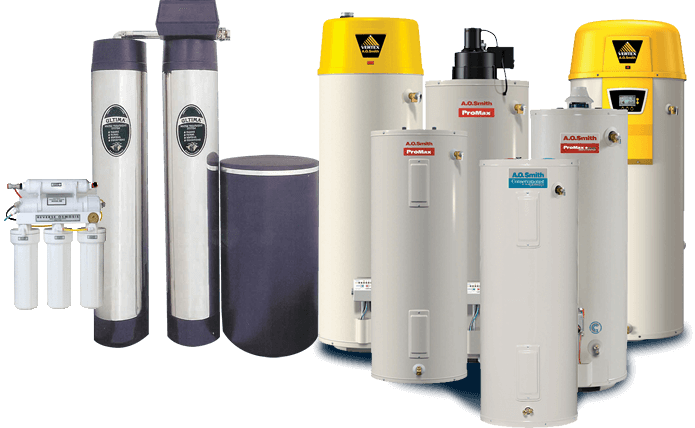 Upgrading to energy-efficient models will save energy and water and reduce your utility bills. To install a natural gas line a permit is required from the county we can assist to obtain. A permit is required from the City office or County to install a natural gas line, we can assist to obtain one. 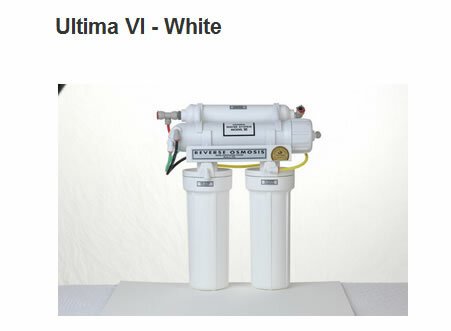 Ultima systems are built in Gilbert, Arizona and designed to meet exacting specifications. 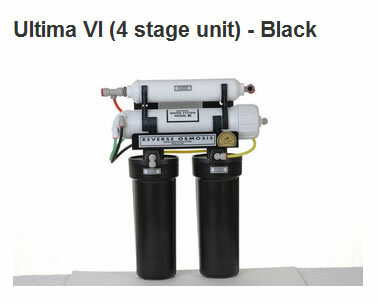 For an alternative to reverse osmosis, we also carry a variety of water filter systems.